Are you in search of business partner? Or wondering how do you find the right co-founder to grow your business with? Then you're in the right place. 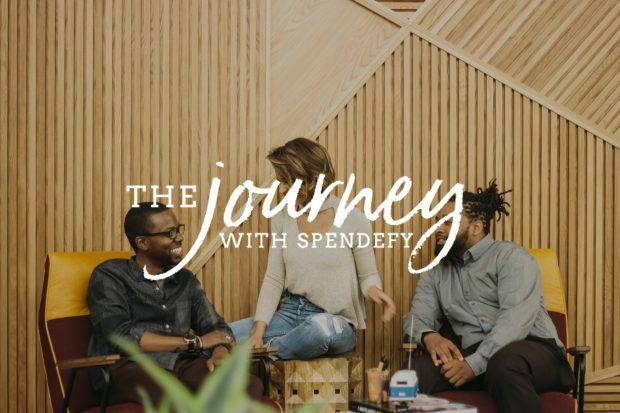 Antwon Davis and Eldredge Washington are co-founders of Spendefy – a tech company with a digital platform that makes it easier to find black-owned businesses in your city. The idea behind Spendefy developed when Antwon and Eldredge were discussing the lack of economic structure in the black community. Spendefy hosts thousands of black businesses on its platform and makes it easy for consumers to find them. Antwon and Eldredge never anticipated the platform to go viral and become such a big hit. Before launching Spendefy, Antwon and Eldredge knew each other for two years. Not necessarily friends at first, the two had always shared a mutual respect for each other and admired each other’s work. Eldredge loves that their partnership involves checking in with each other personally and believes it’s important. Complete opposites, the pair strike a nice balance and figure out how to complement each other’s strengths and weaknesses. I would love for you to share below the pros and cons you have experienced in a business partnership.